Under New York’s Vehicle and Traffic Law (“VTL”) § 509(1), it is a violation for any person to operate a motor vehicle upon a public highway unless they are duly licensed. VTL § 509(1). 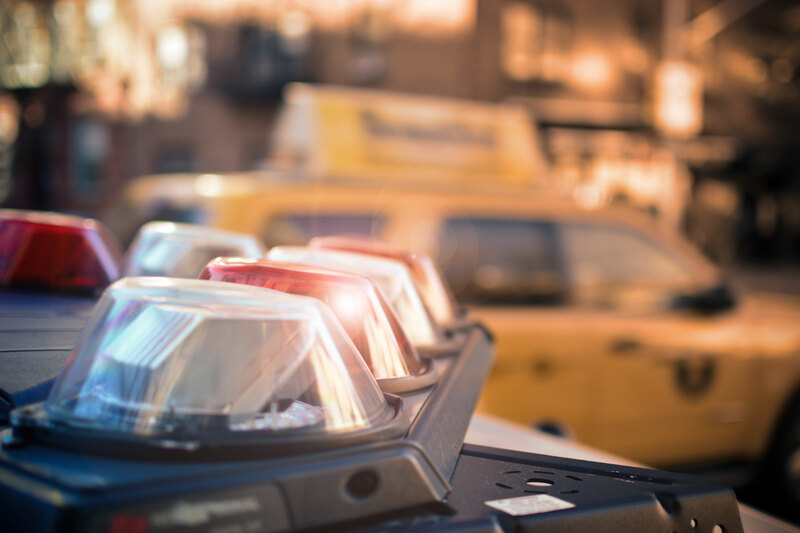 In order for a person to be duly licensed, they need to obtain their license in accordance with the proper legal requirements of New York State. However, confusion surfaces in licensing requirements of nonresidents. Here in Rochester, like in many areas of the state, we have a diverse student population comprised of people from all over the United States and foreign countries. Many times these students come to New York having obtained driving privileges from their home country or state. However, at times they are issued citations for being “unlicensed operators” under New York Vehicle and Traffic Law. Pursuant to VTL § 250(2), a nonresident of New York state is allowed to validly operate a motor vehicle without a New York State driver’s license, as long as they have complied with the licensing requirements of their foreign country. VTL § 250(2). Under VTL§ 250(5), it is presumed that when someone maintains their residence in New York for at least ninety days, they are a resident in this state. VTL § 250(5). However, Courts have held that when a person goes to a place that is different from their domicile in order to attend college, they will retain their parents’ domicile, unless it can be shown that the person intends on changing their domicile. Courts begin assuming that when a student attends an out-of-state college, then that student does not have the intention to remain in that state indefinitely. Under VTL § 250(2), their valid driver’s licenses from another state or country make them duly licensed to operate a vehicle in New York under VTL § 509(1), because they are complying with the proper legal requirements of New York State. VTL § 250(2).